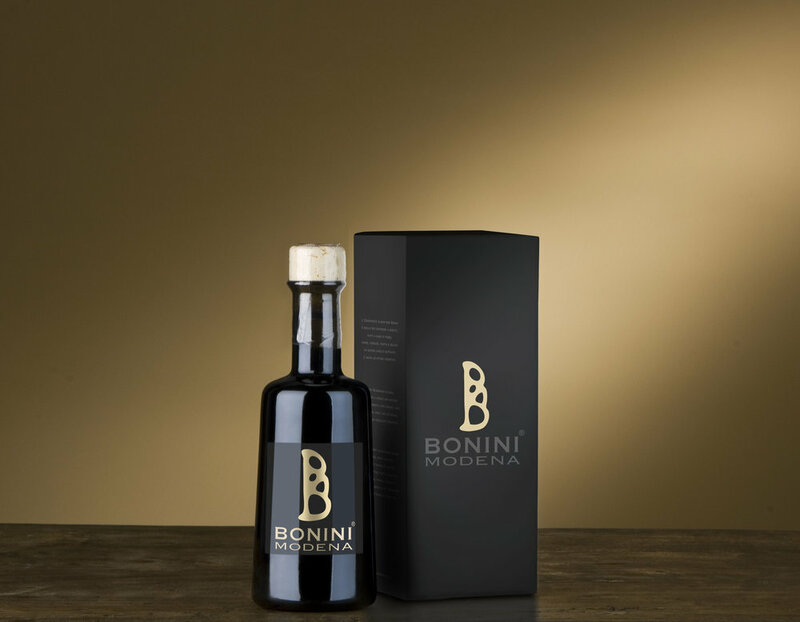 The suppliers of Premium Balsamic Vinegar - Bonini is DOP certified. 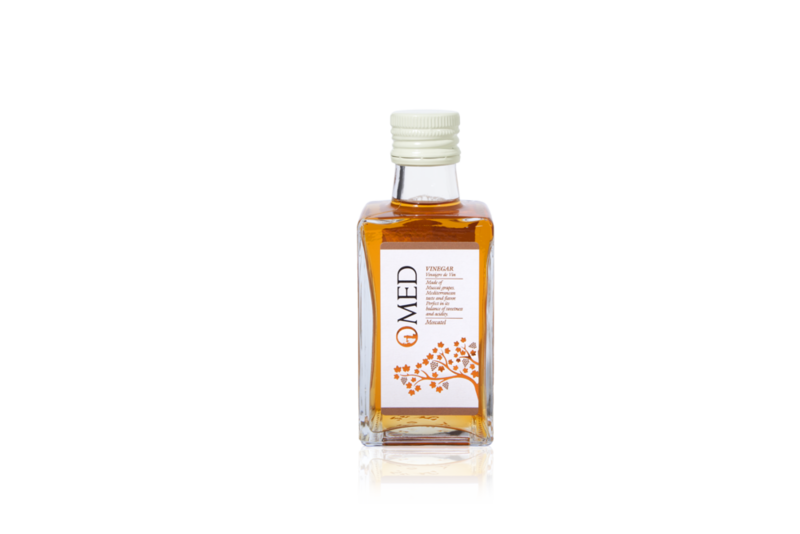 This certification is granted to only to selected balsamic vinegar makers in Modena. 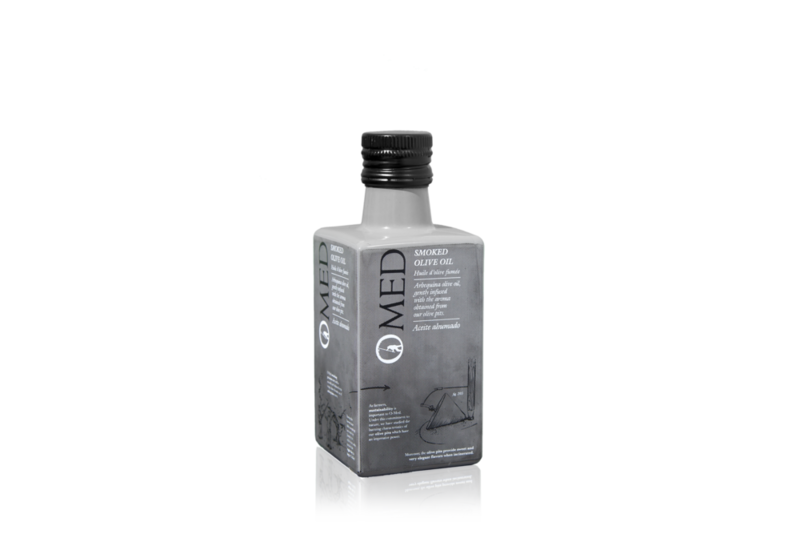 By choosing a DOP product, you are assured that it belongs to a unique tradition and culture, guaranteeing unadulterated quality and unrivaled flavor and taste. 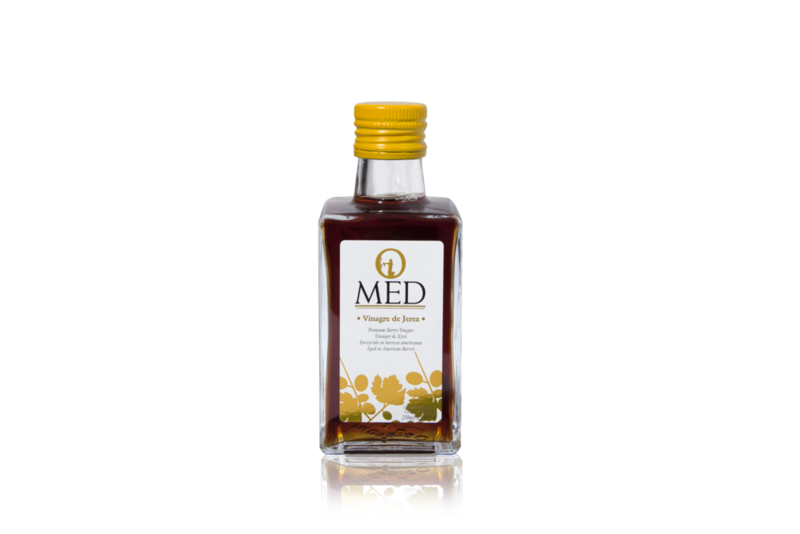 At the House of Fine Foods we offer a wide range of Bonini Balsamic Vinegars at various ages and in sizes. 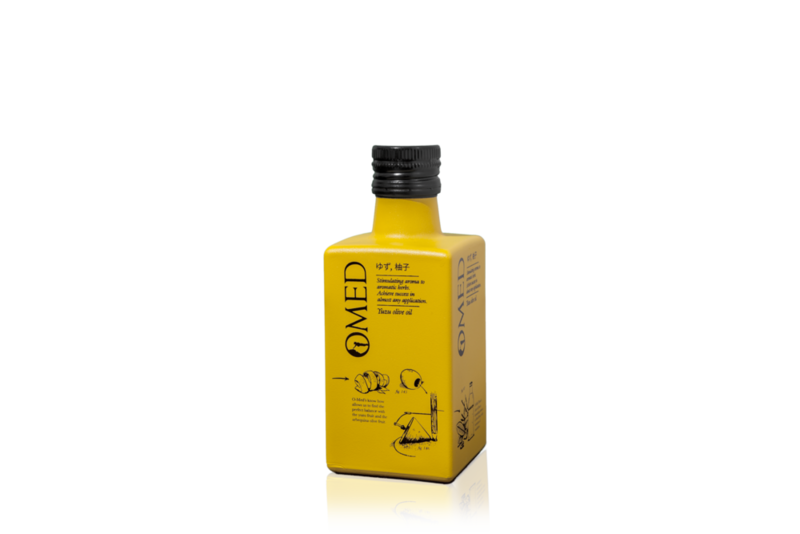 OMED is a family company based in Arcula (Granada) in Spain. 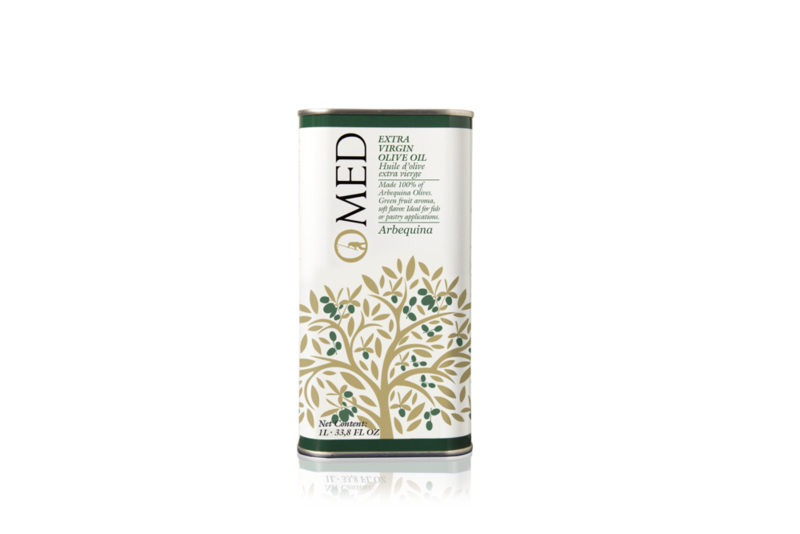 While having been cultivating Extra Virgin Olive Oils and Vinegars for decades, they use innovative cutting edge technology and sustainable materials to ensure that their products not only are of the finest quality but will be able to be enjoyed by generations in the future. 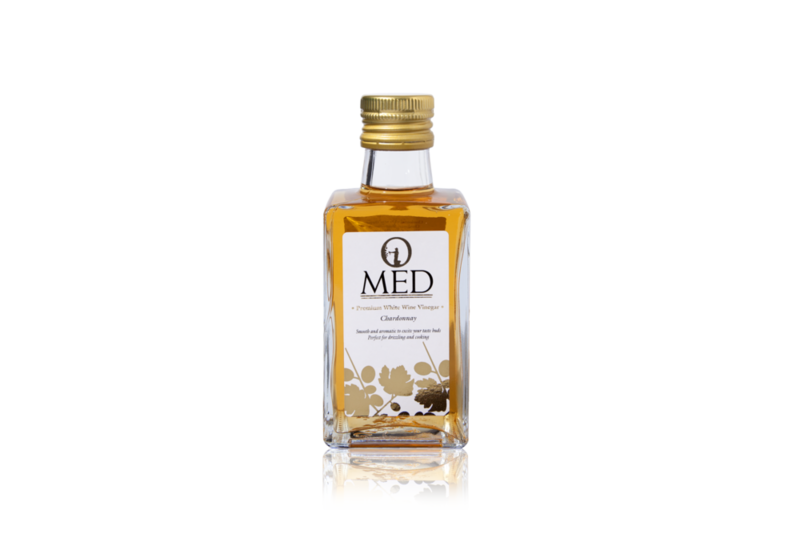 The House of Fine Foods offer a wide variety of vinegars such as Cider, Chardonnay, Moscatel etc, and the Picual, Arbequina, Yuzu and Smoked Extra Virgin Olive Oil ranges.